Recently we have been seeing more of our Windows 7 Enterprise Builds needing manual activation against our Enterprise KMS. Adding these two entries into our SCCM task sequence seems to work in principal but there is no silent switch resulting in a confirmation popup . The solution to this is to use cscript. 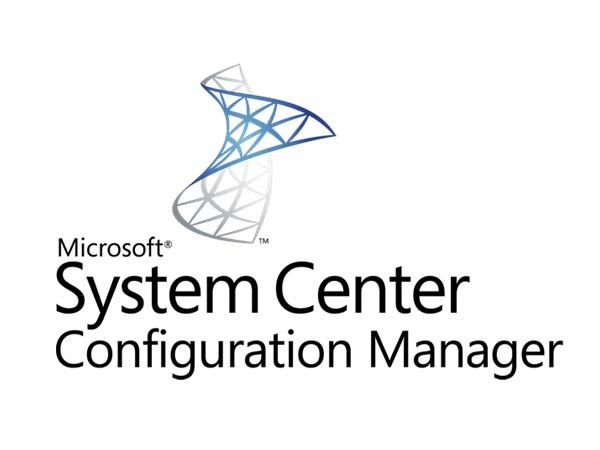 In SCCM ConfigMgr, I created a new group in the Task Sequence called “Activate Windows” and added two Run Command line tasks underneath it.